This is a hypoallergenic dog chew that’s a great alternative to pig and cow ears. Low in fat and a natural rawhide alternative. Lamb Ears are a great option for smaller dogs to chew on and as a healthy treat for medium dogs. 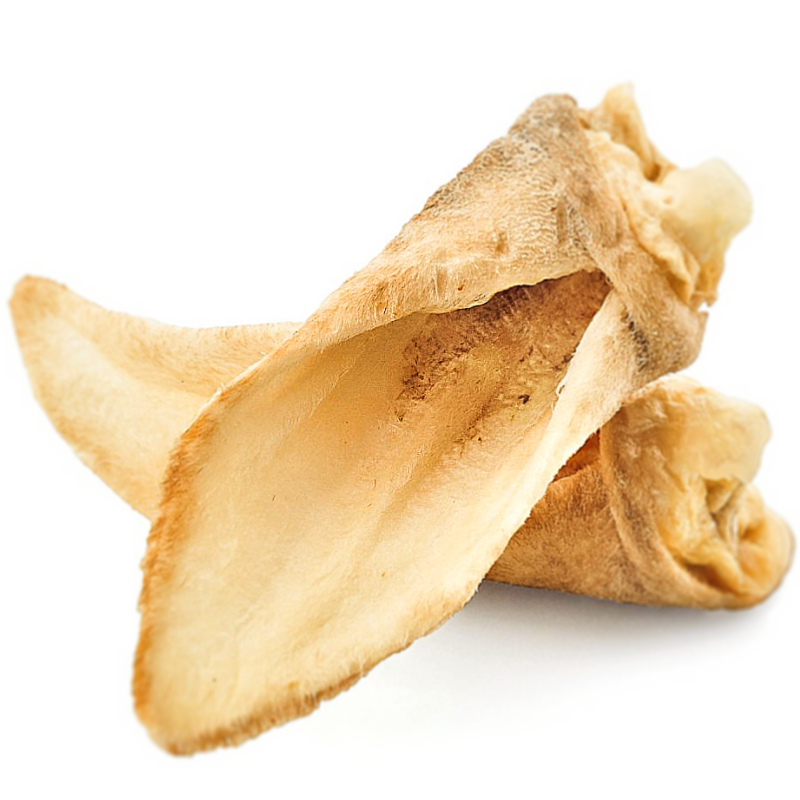 These all-natural dog chews are low in fat and cause little to no mess!